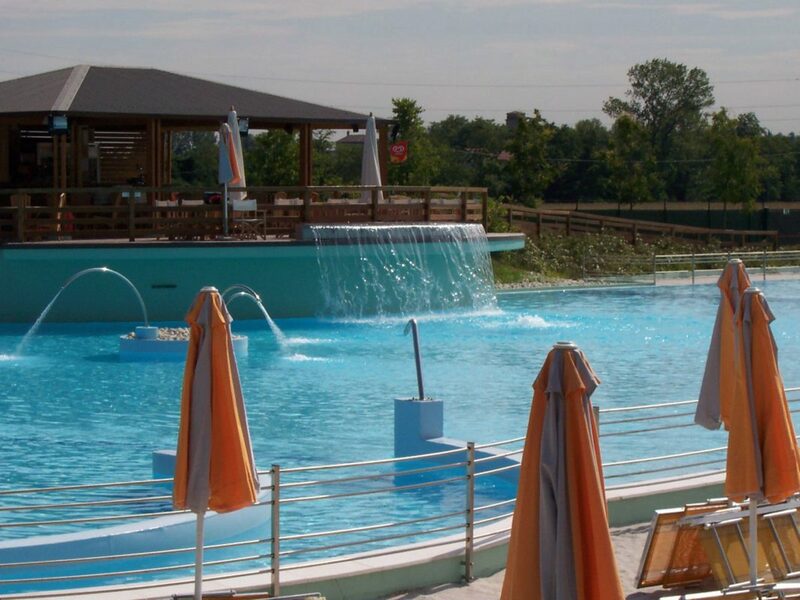 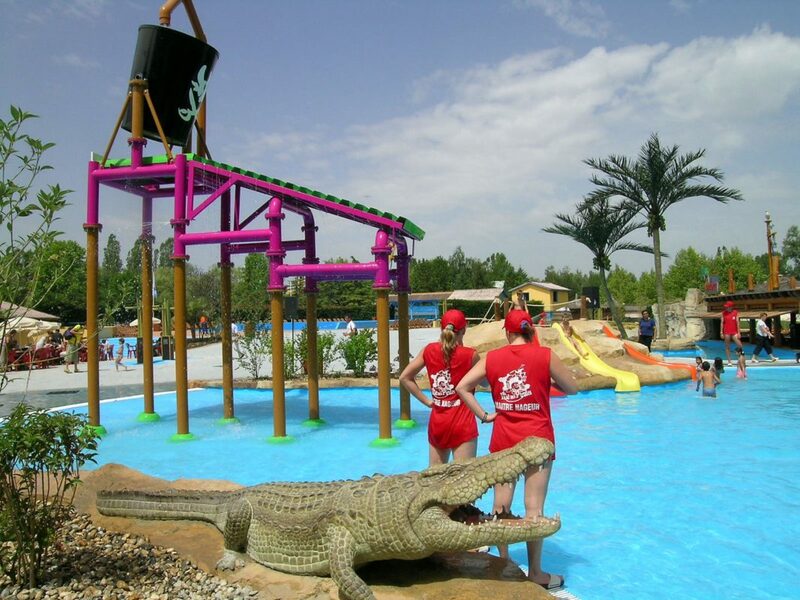 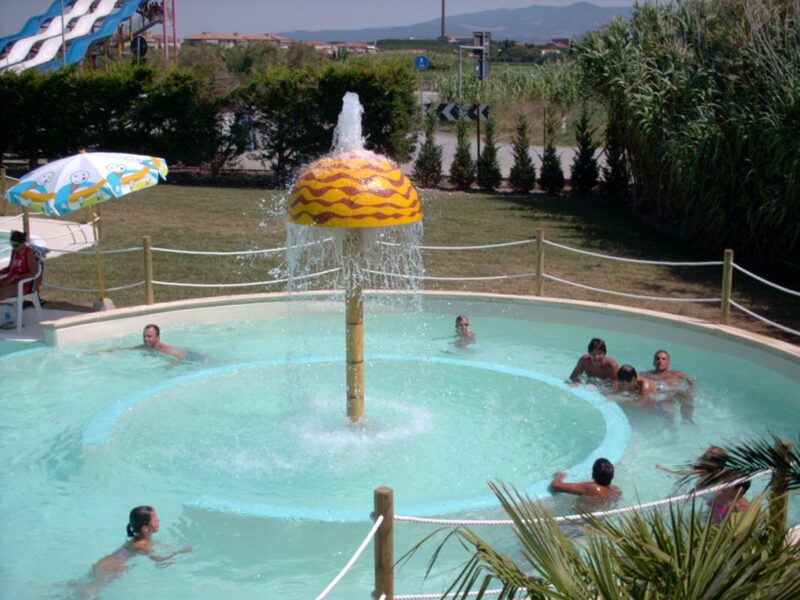 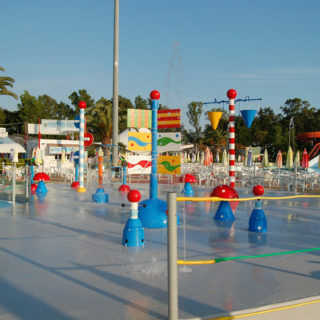 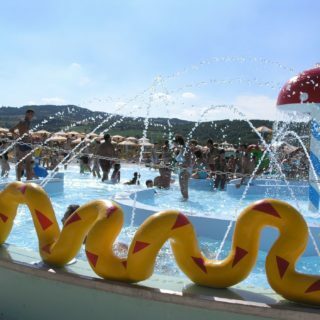 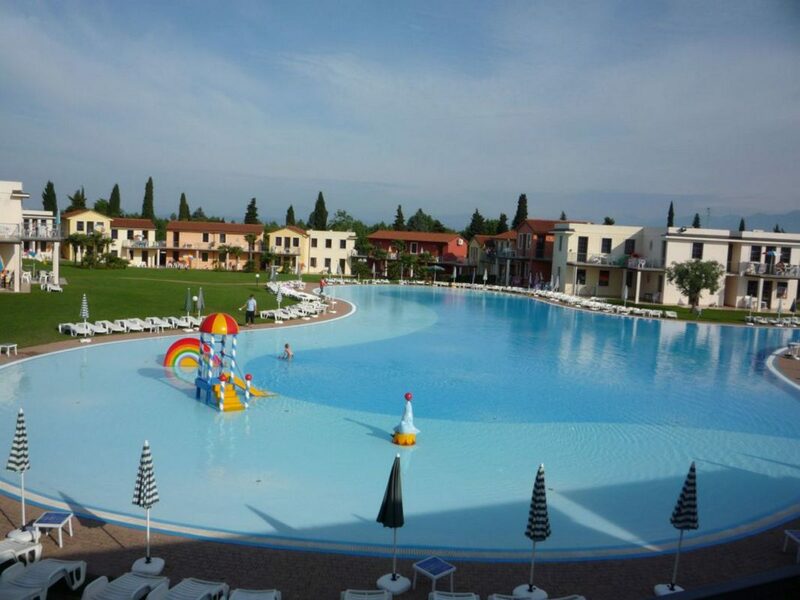 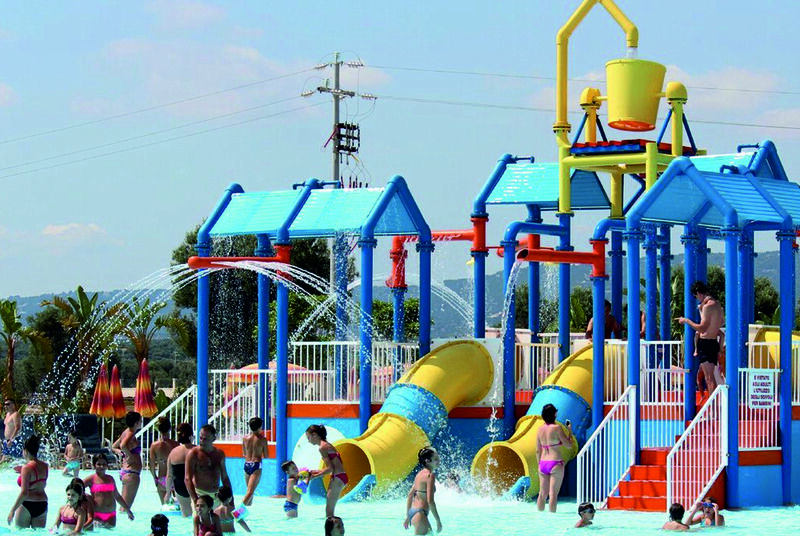 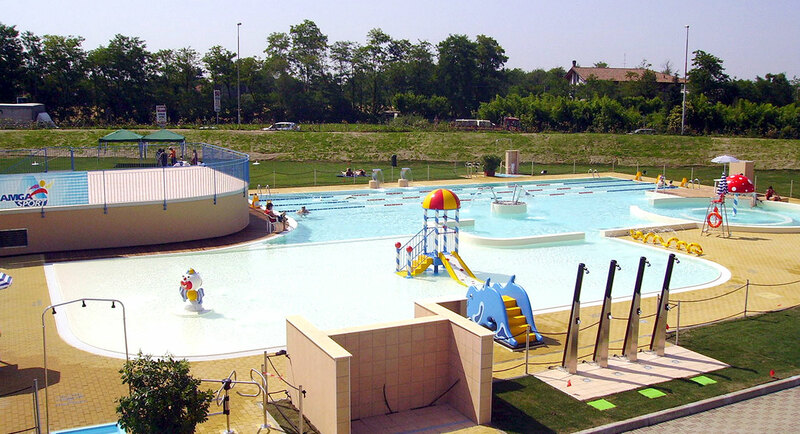 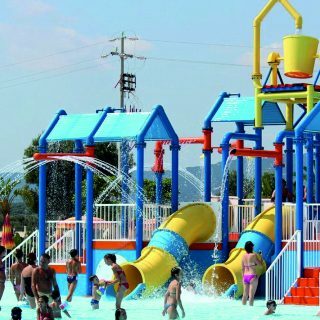 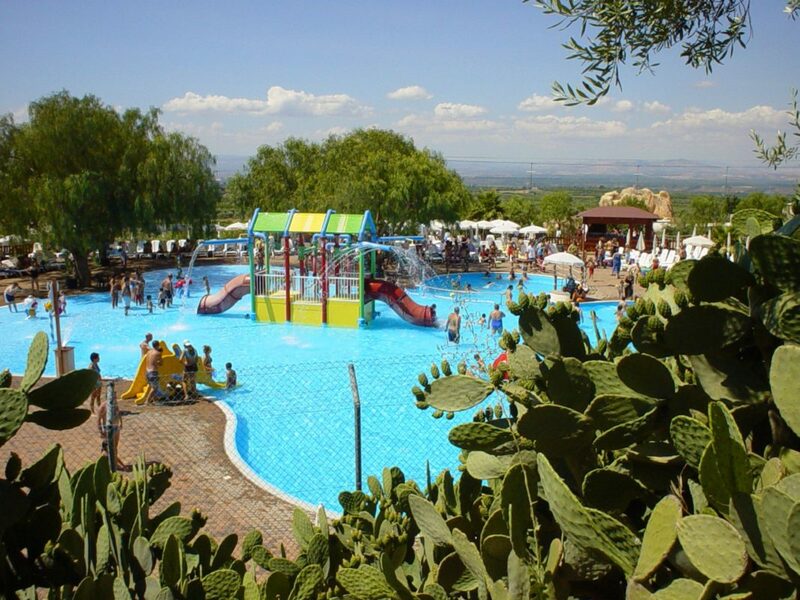 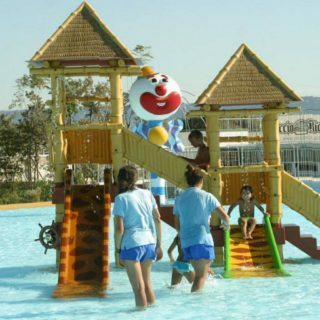 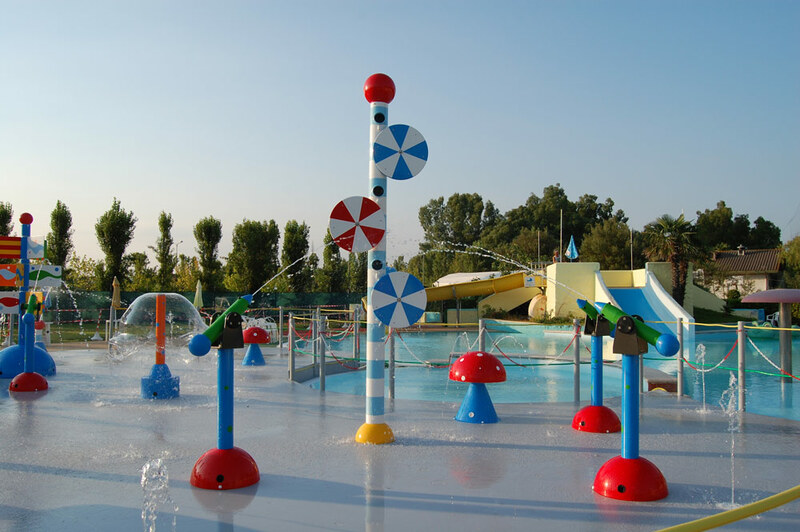 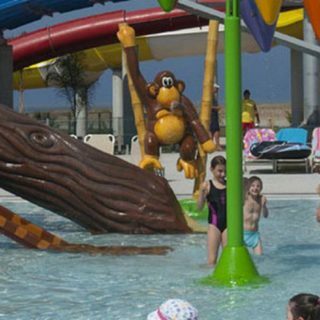 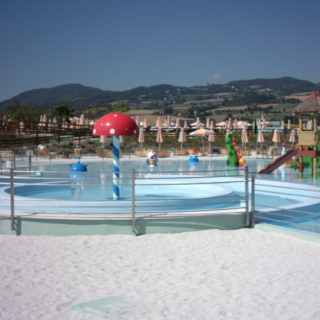 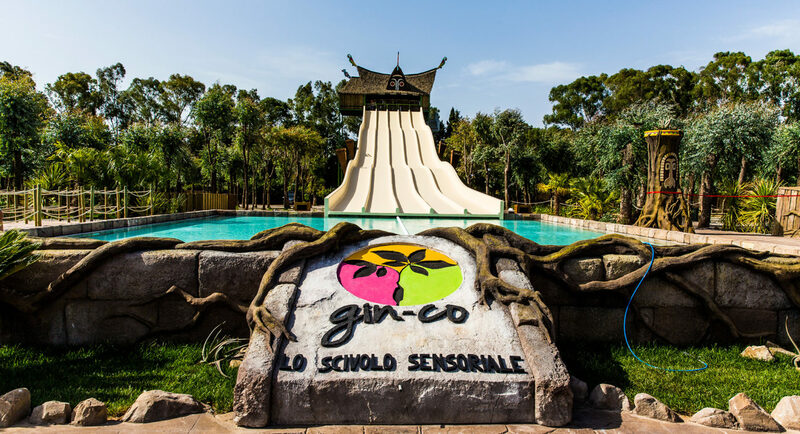 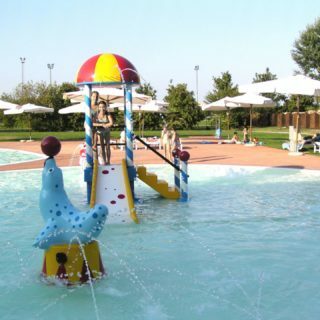 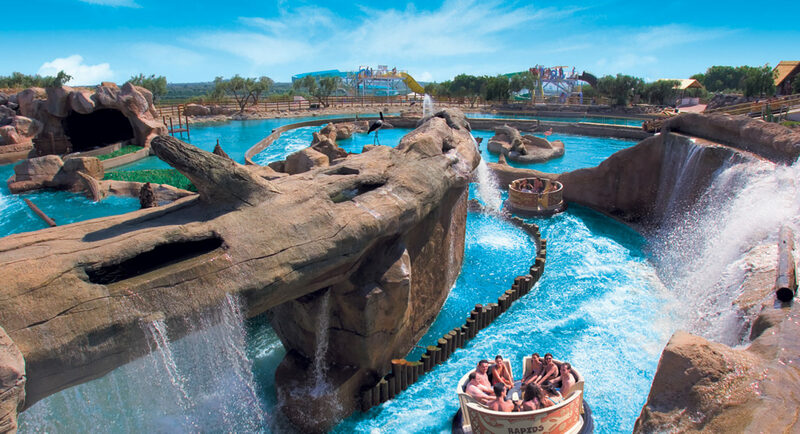 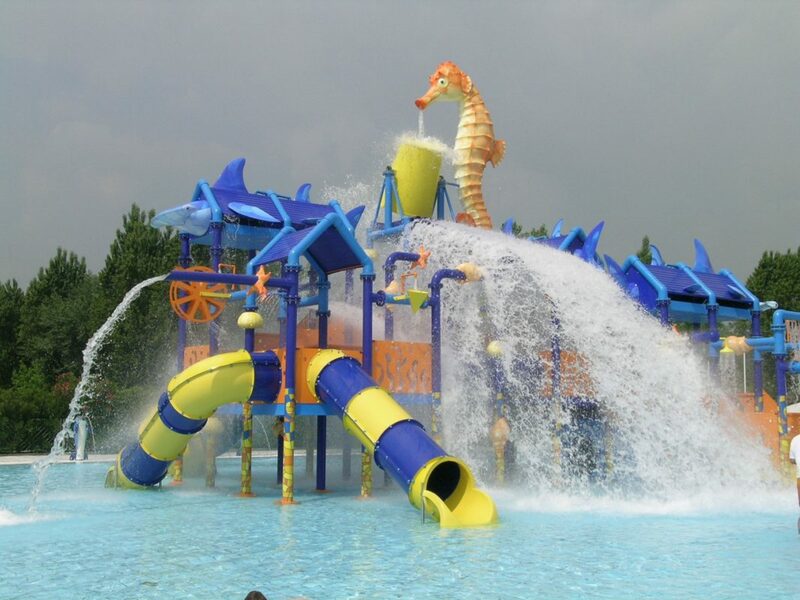 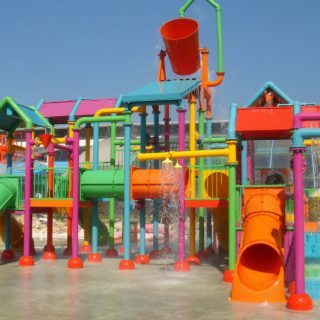 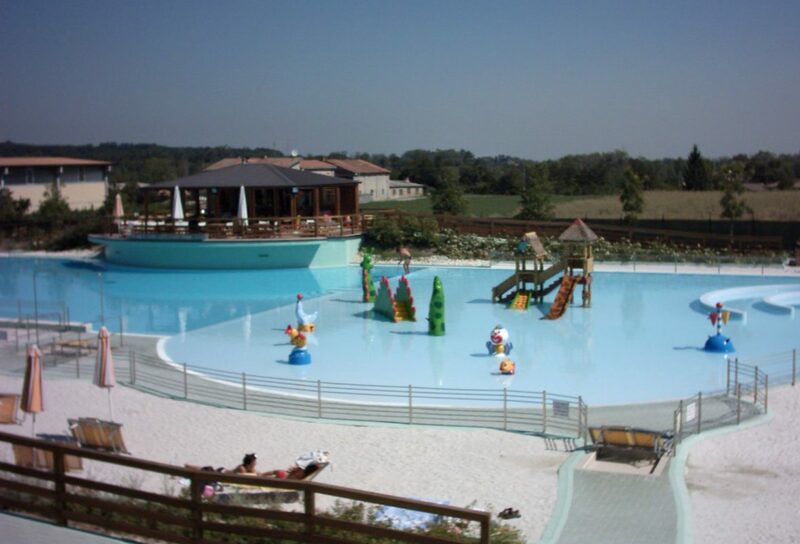 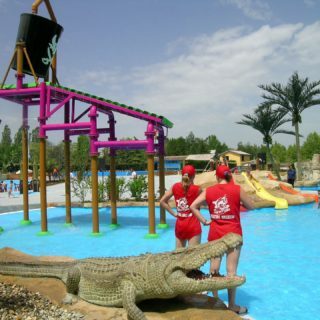 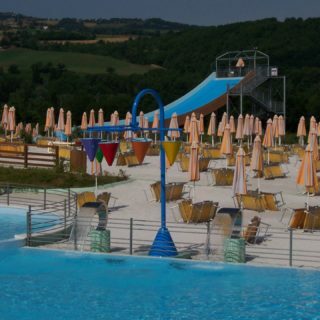 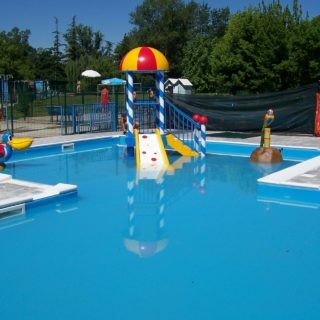 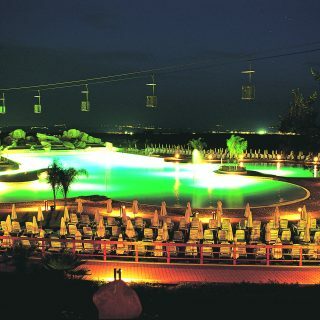 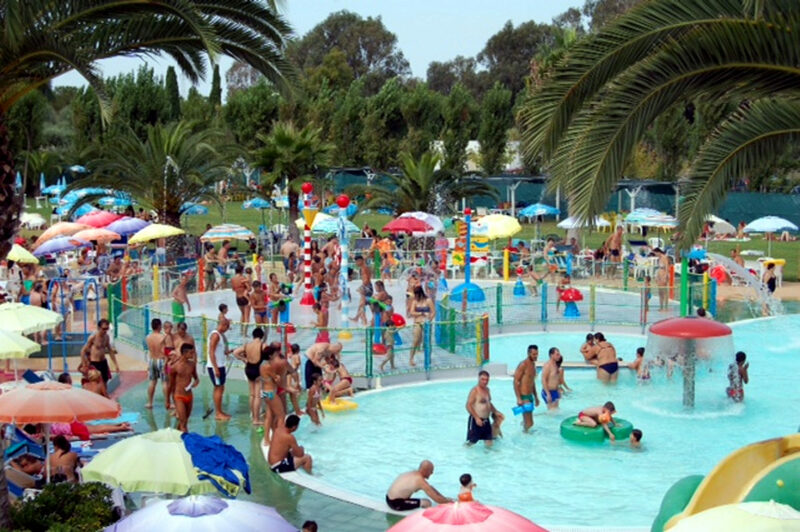 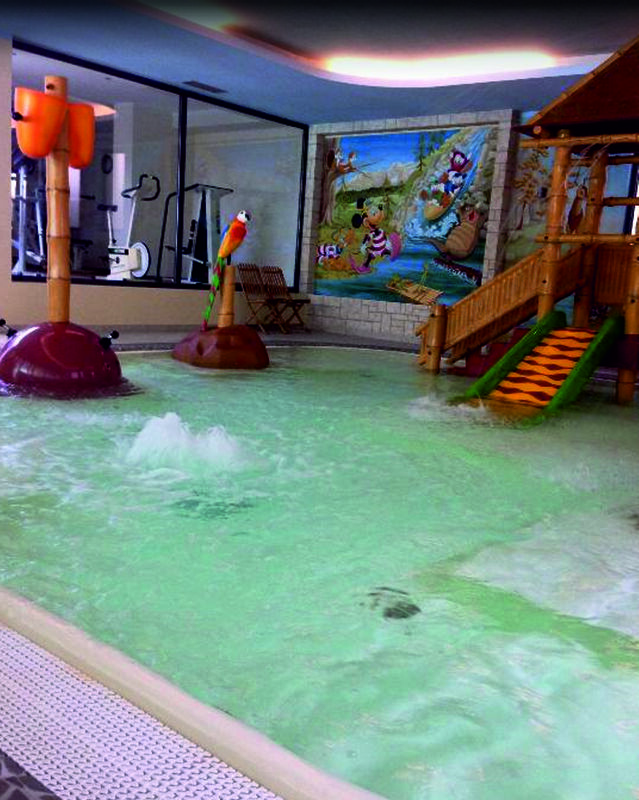 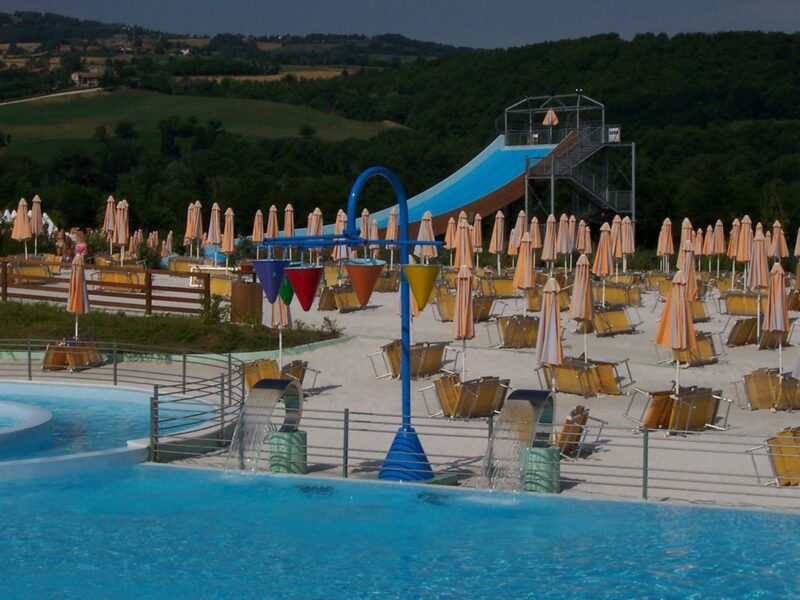 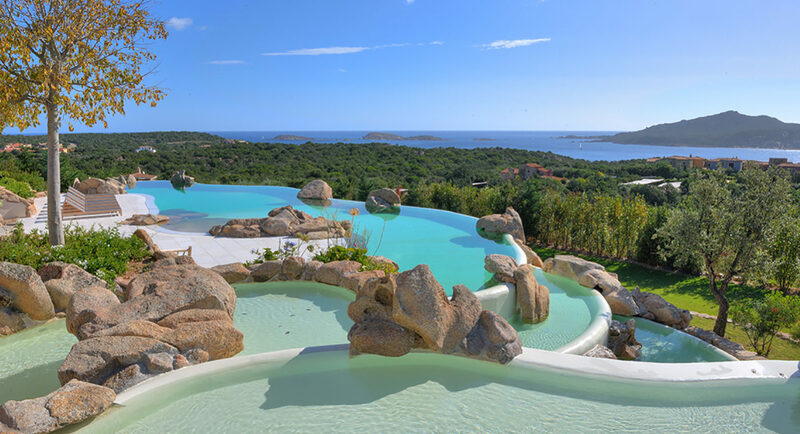 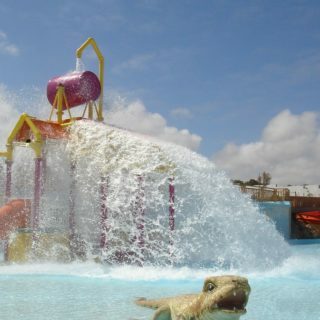 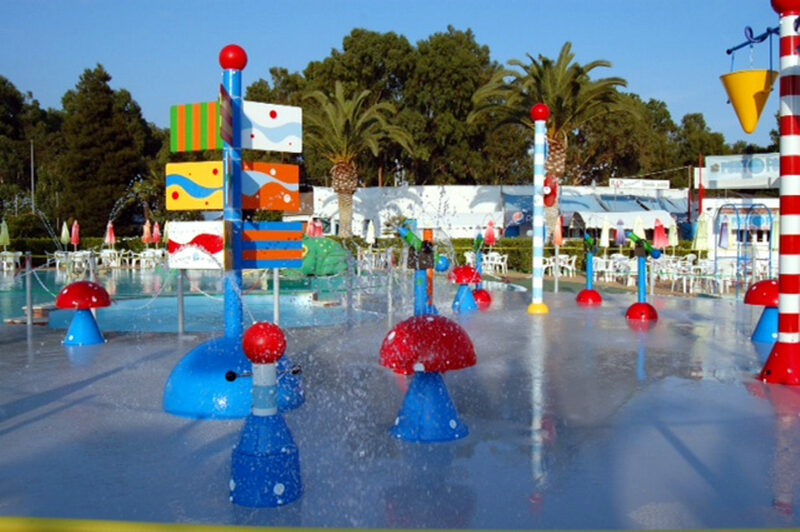 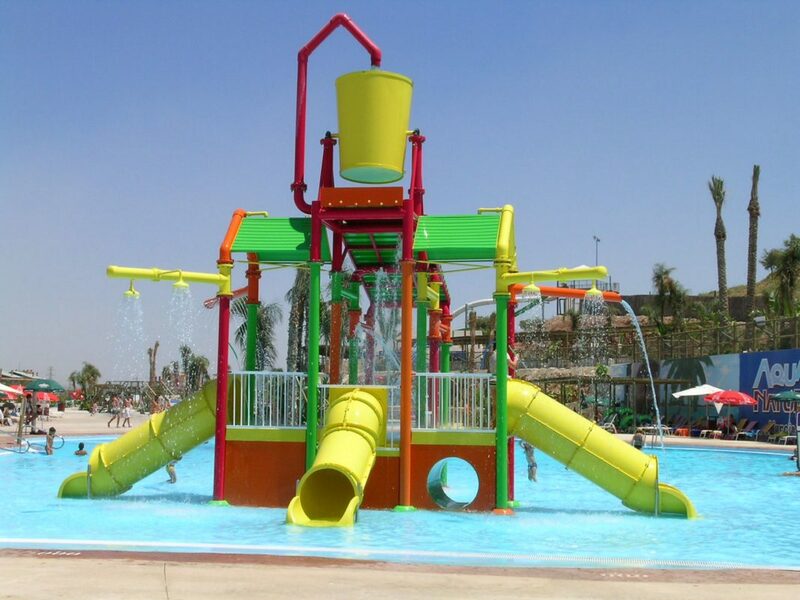 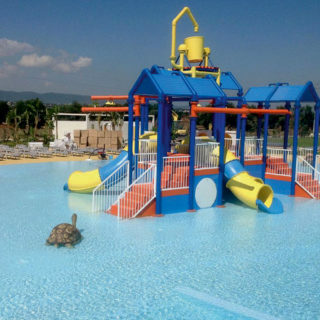 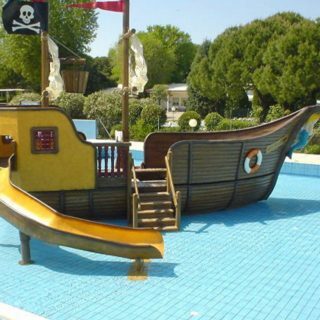 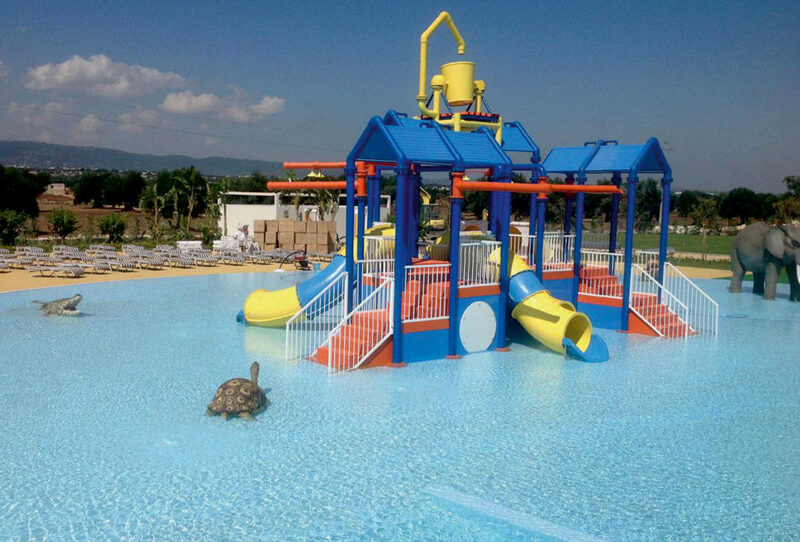 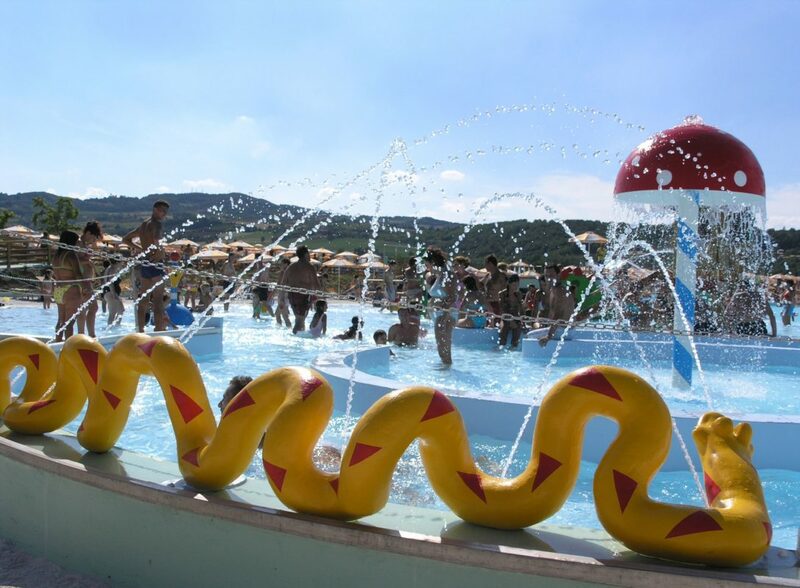 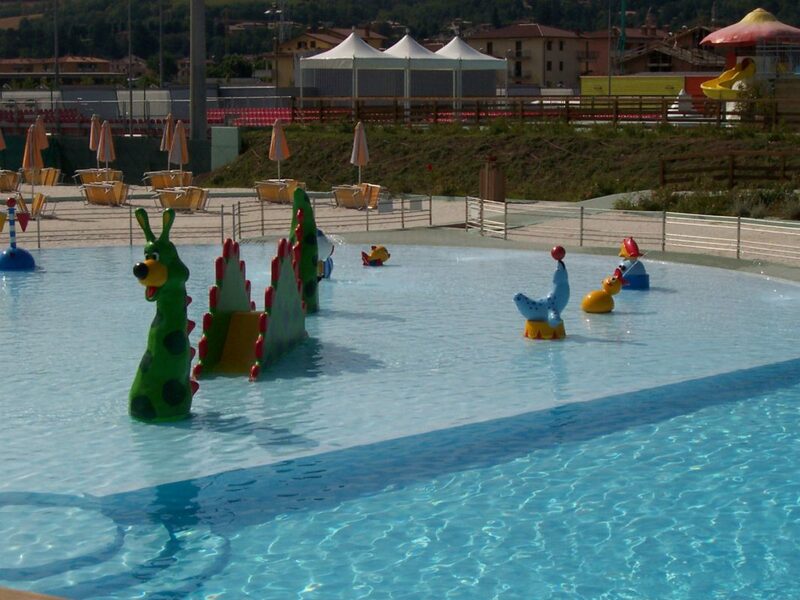 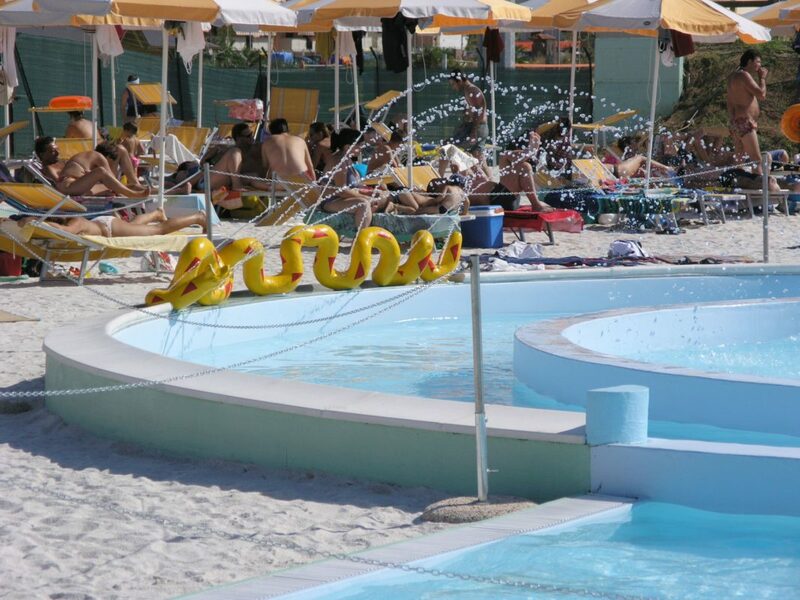 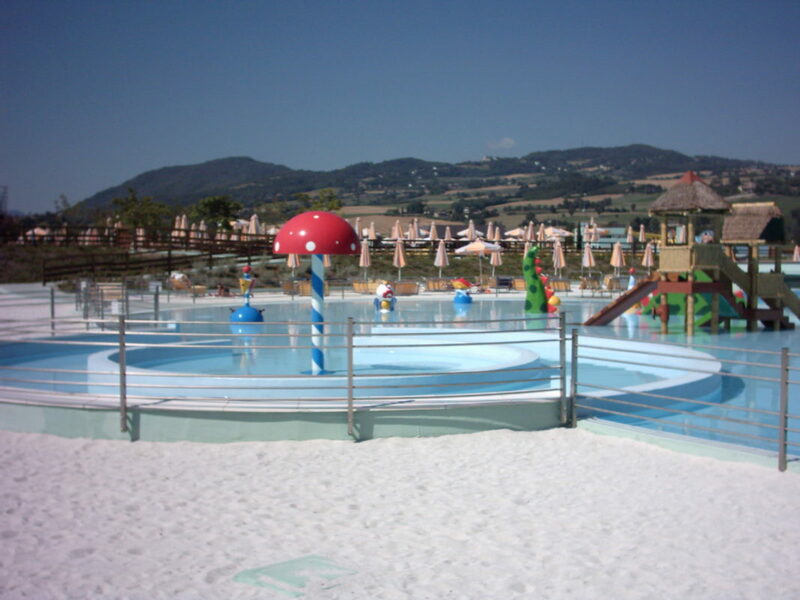 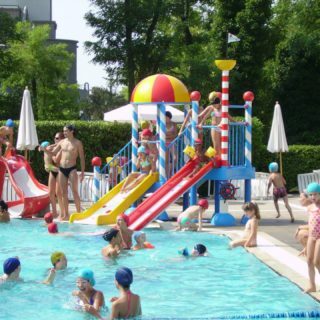 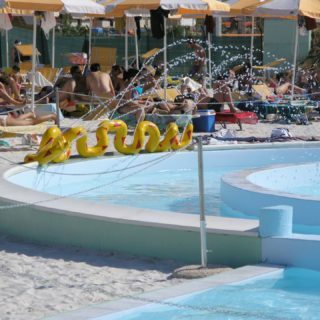 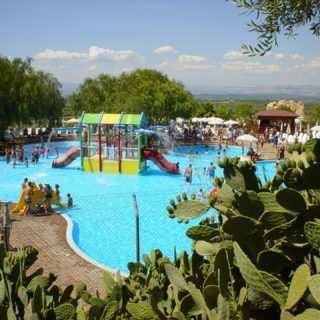 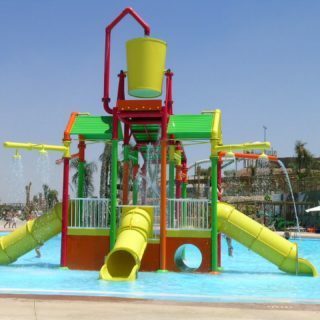 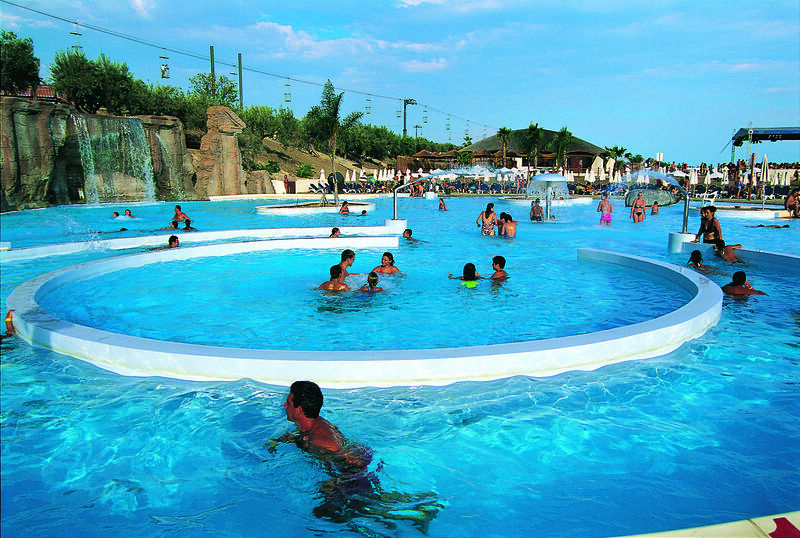 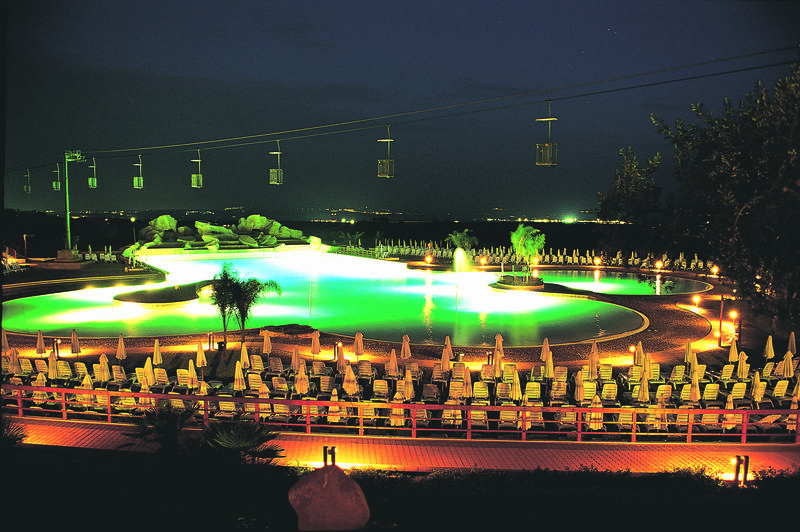 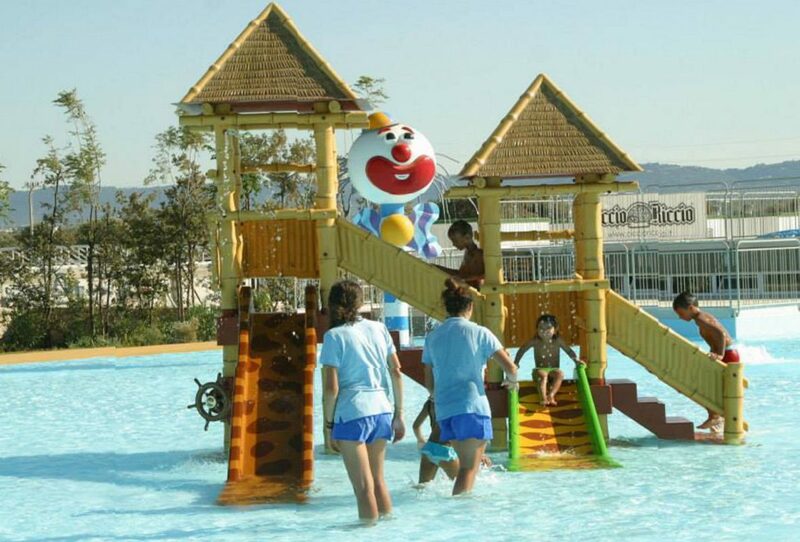 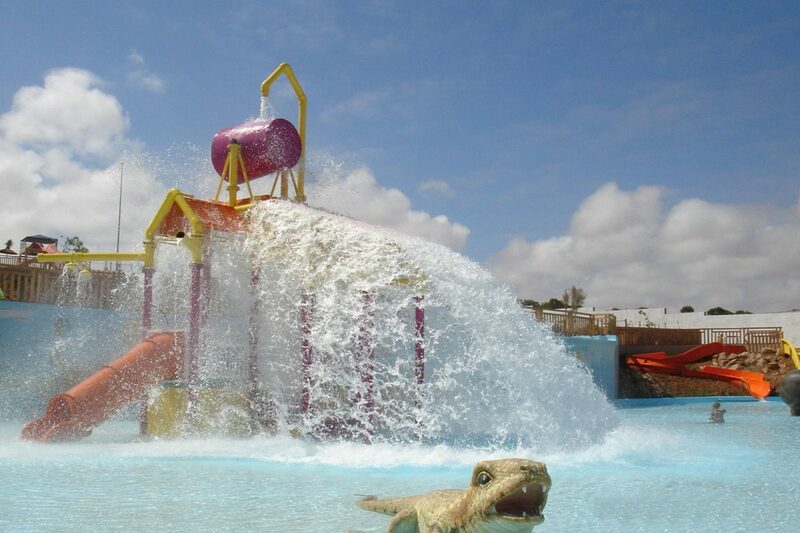 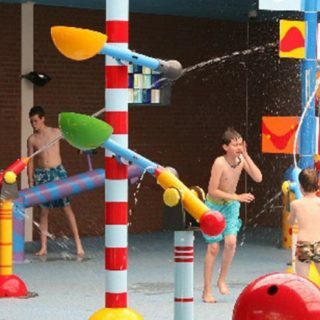 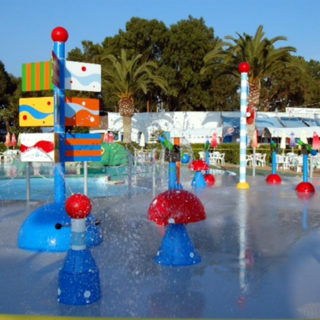 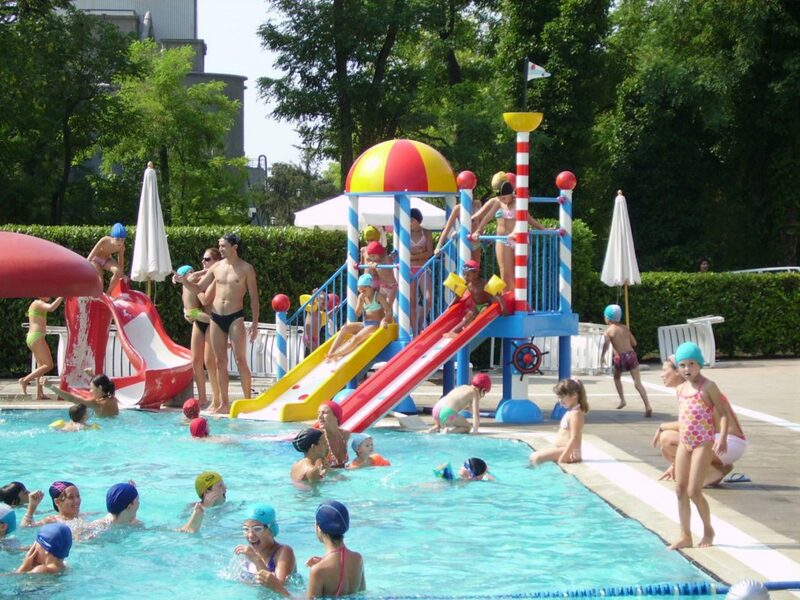 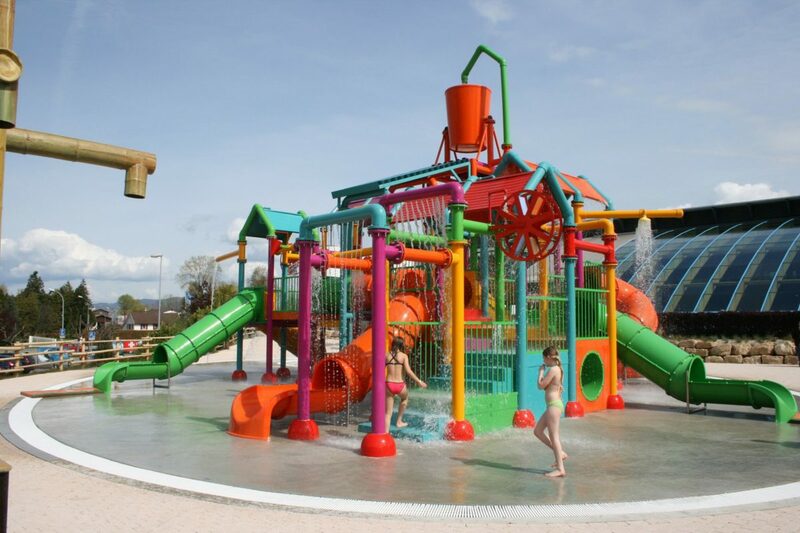 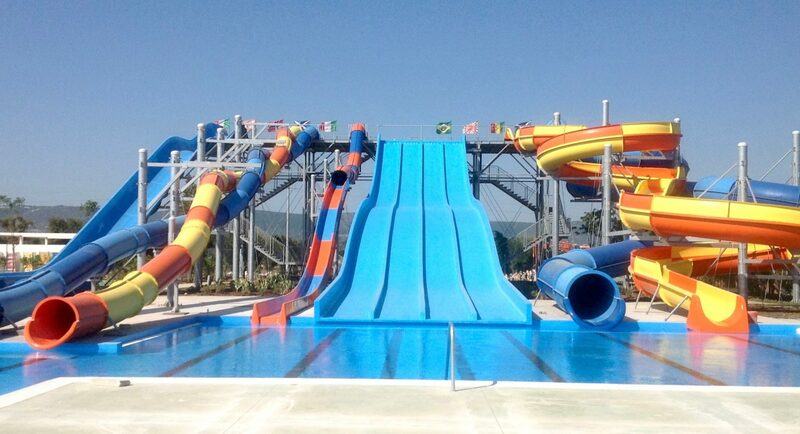 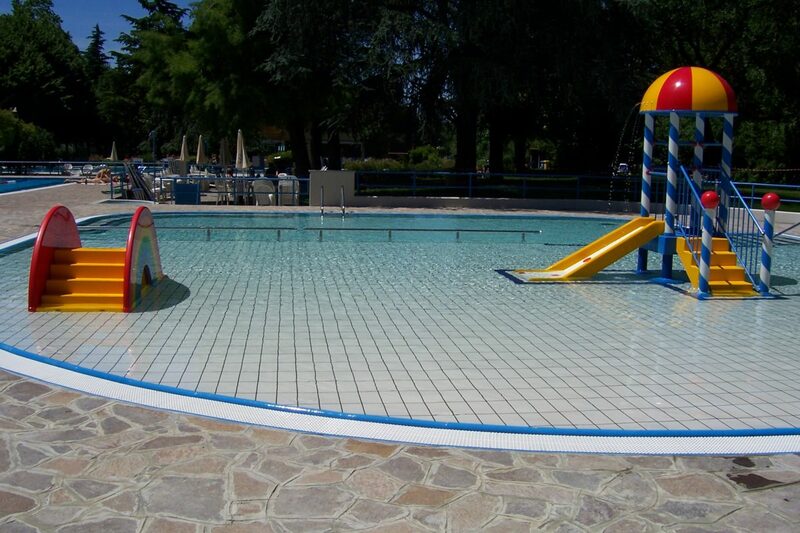 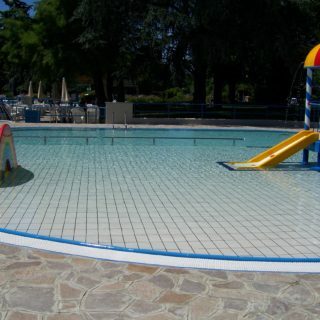 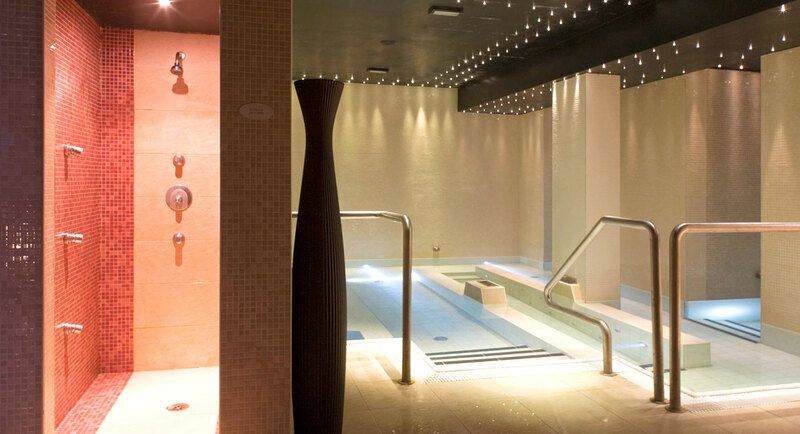 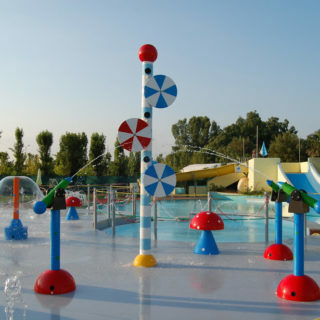 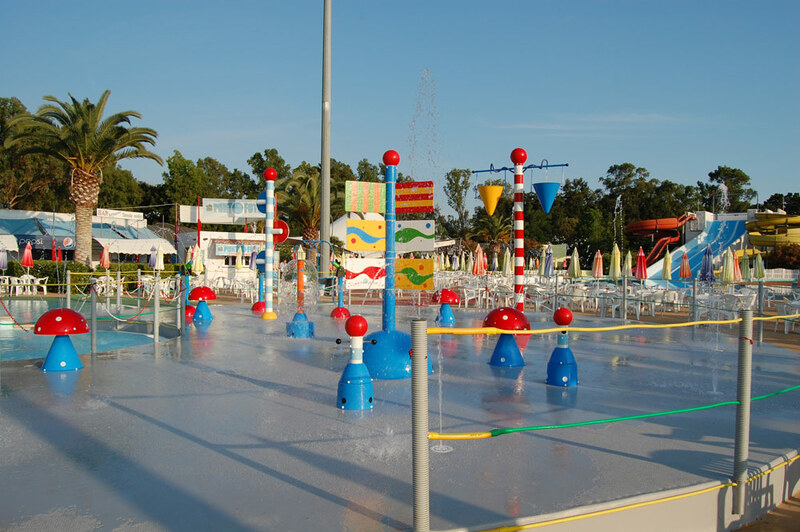 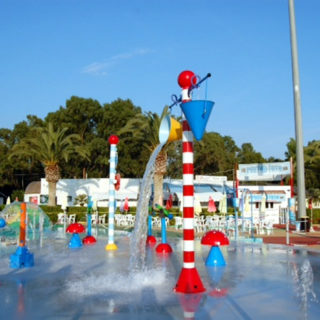 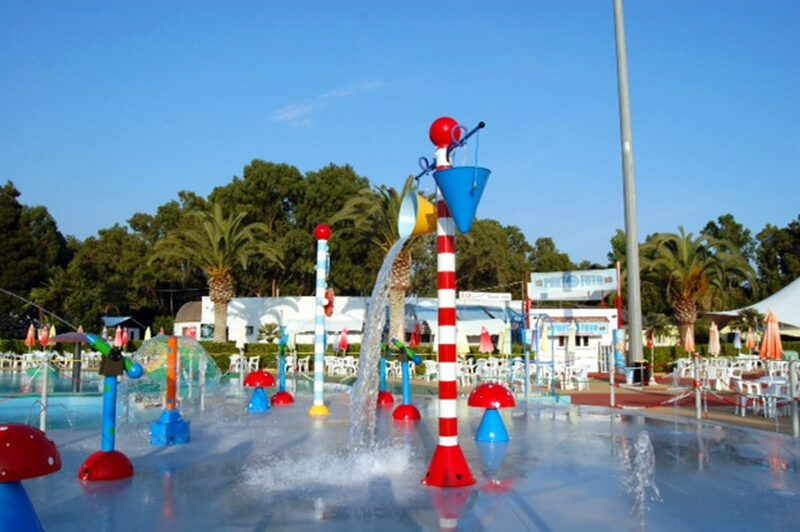 Innumerable waterparks, hotels, resorts, camp sites and sport-centres have increased the appeal of their premises by adding spray parks to their facilities. 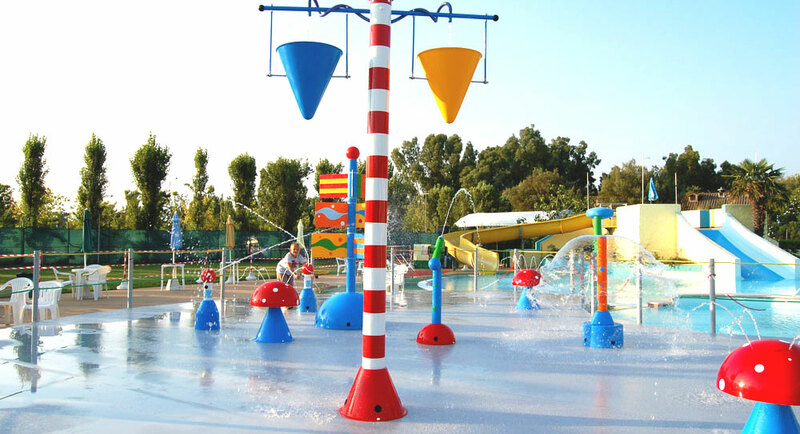 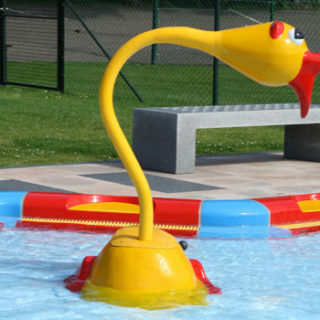 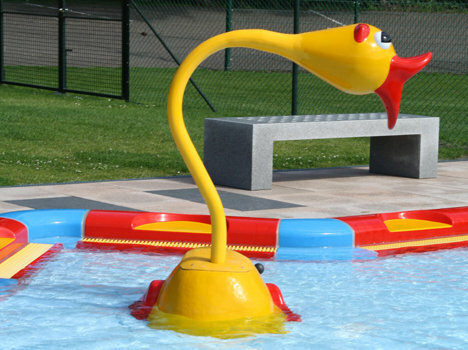 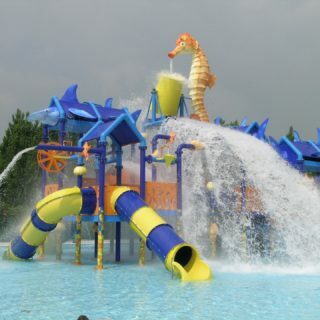 Spray parks are conceived and designed as play areas for children of all ages through a wide range of water-based games that provide hours of fun. 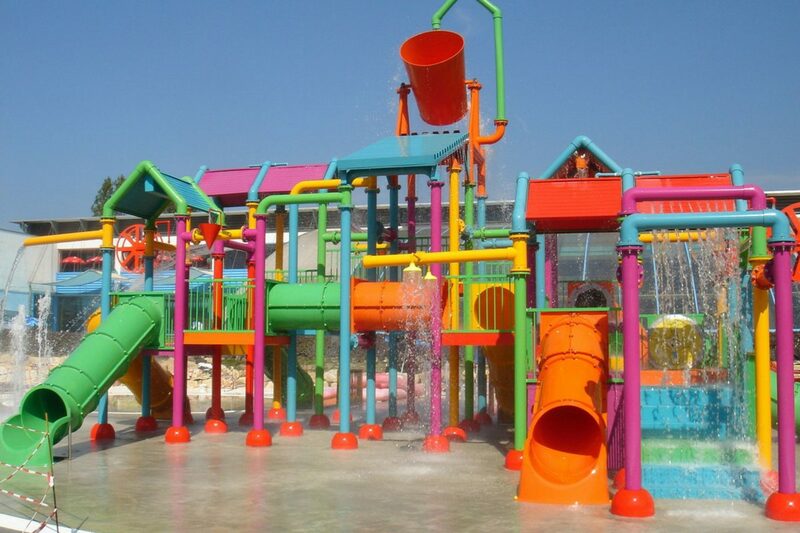 Water castles can be added to both outdoor and indoor solutions. 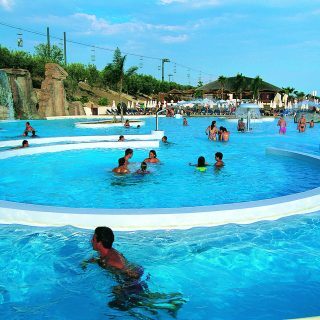 Le superfici di realizzazione possono essere dimensionate sulla base delle esigenze, considerando tuttavia degli spazi ottimali a partire dai mq. 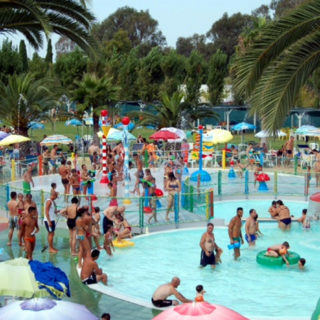 100 a salire. 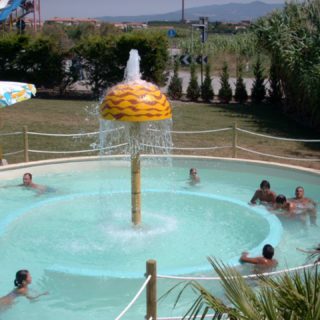 Si adattano anche all’inserimento di castelli d’acqua come sono altresì indicati per la realizzazione in spazi interni. 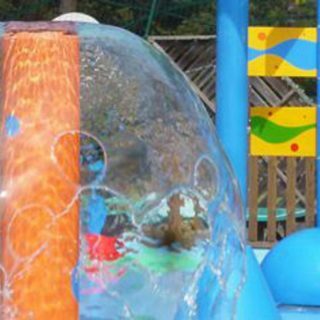 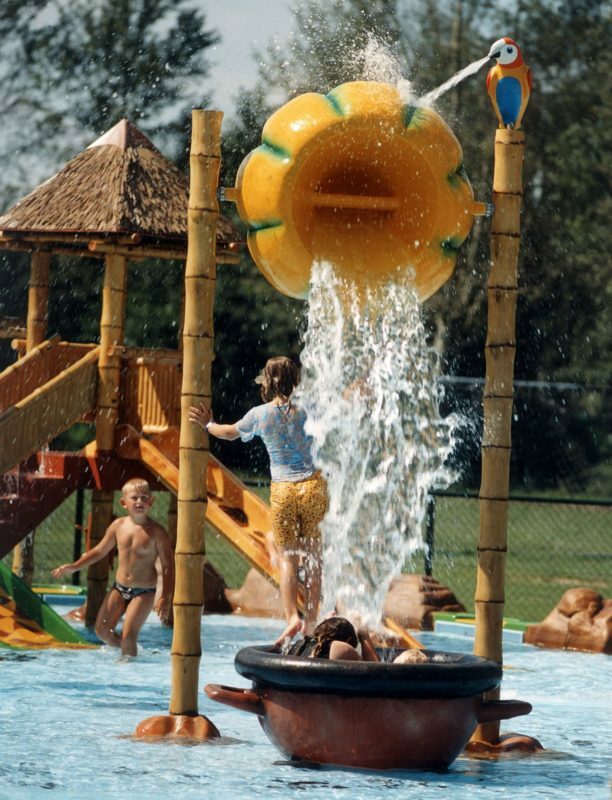 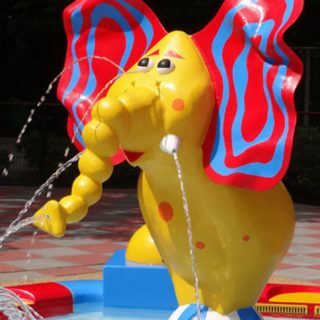 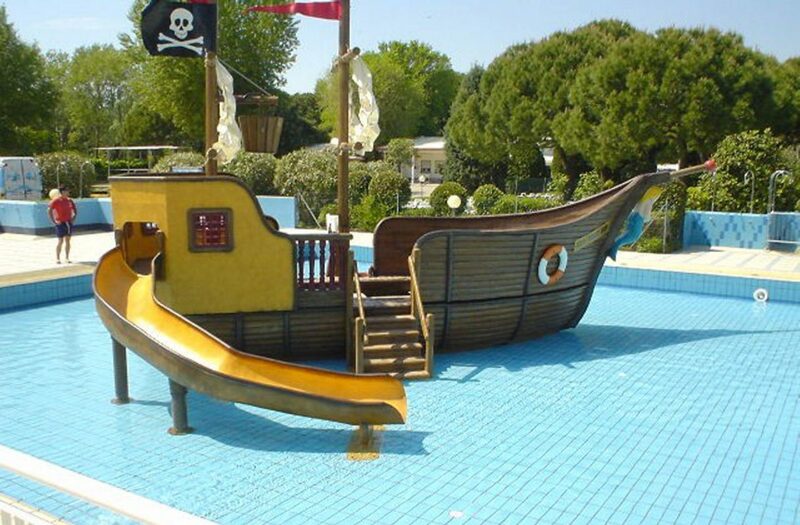 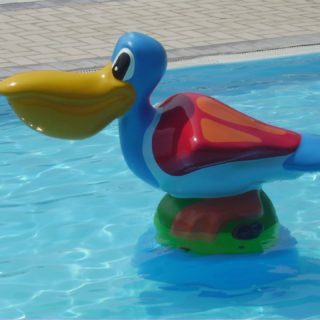 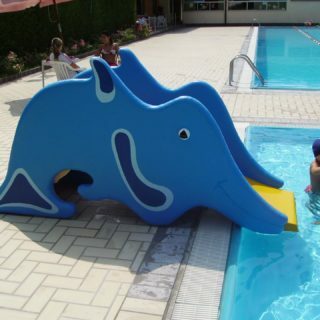 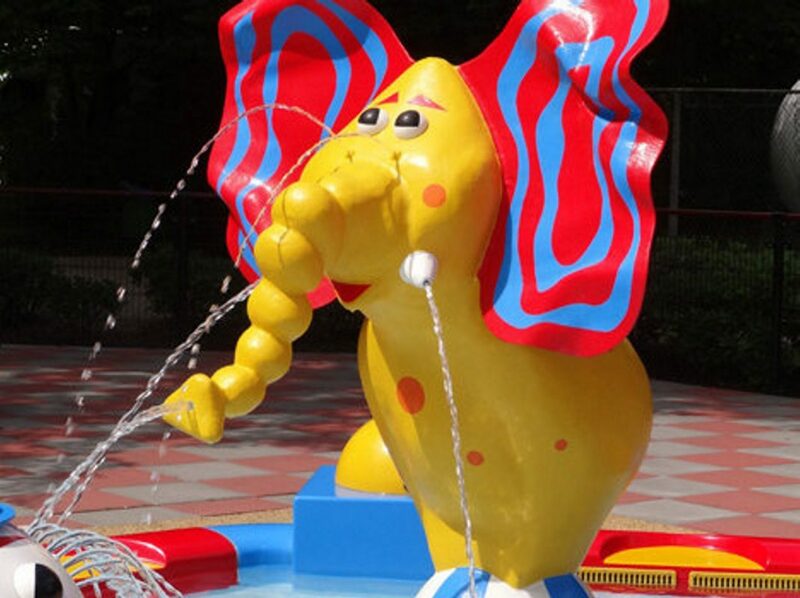 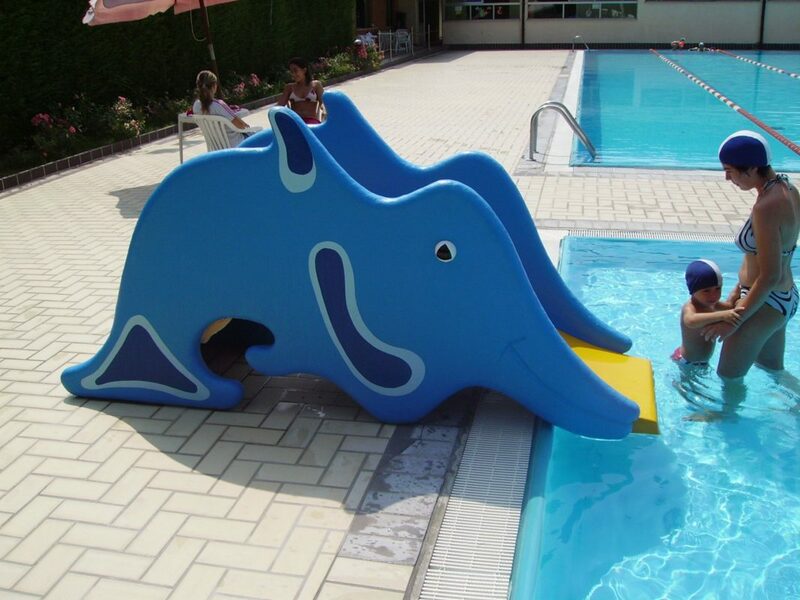 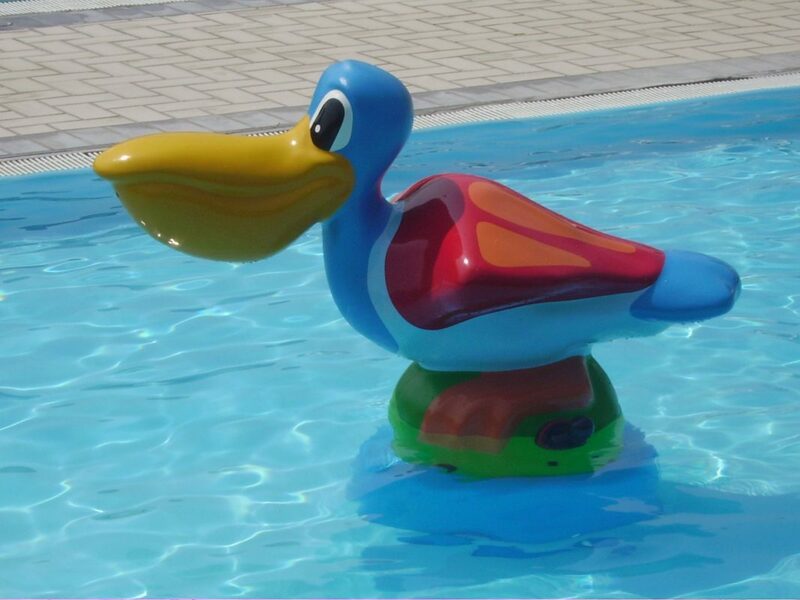 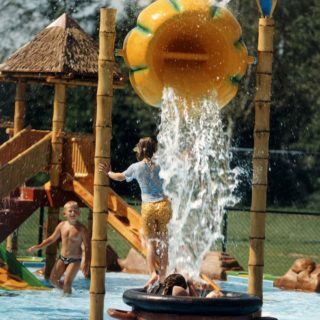 Play structures are made with plastic-reinforced fiberglass, which is coated with a layer of isopthalic resin to provide resistance to chemicals, chlorinated water and UV rays. 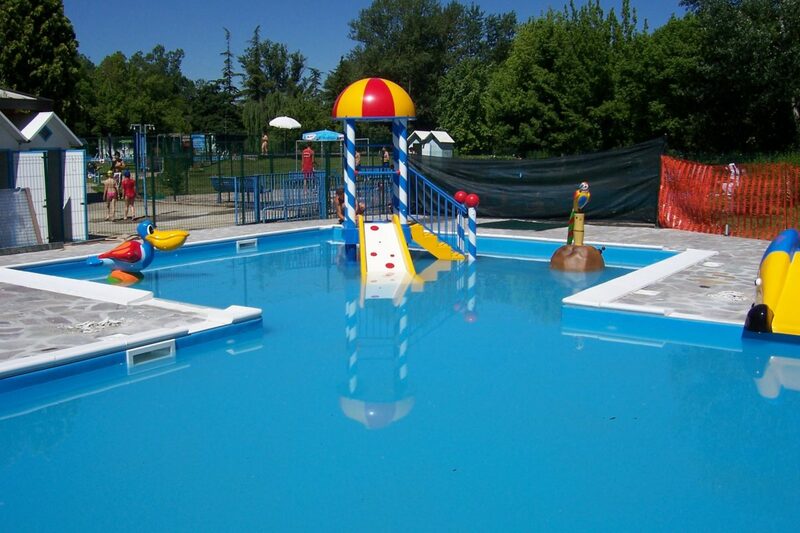 Colours are applied to the surface layer and are crack and scratch resistant. 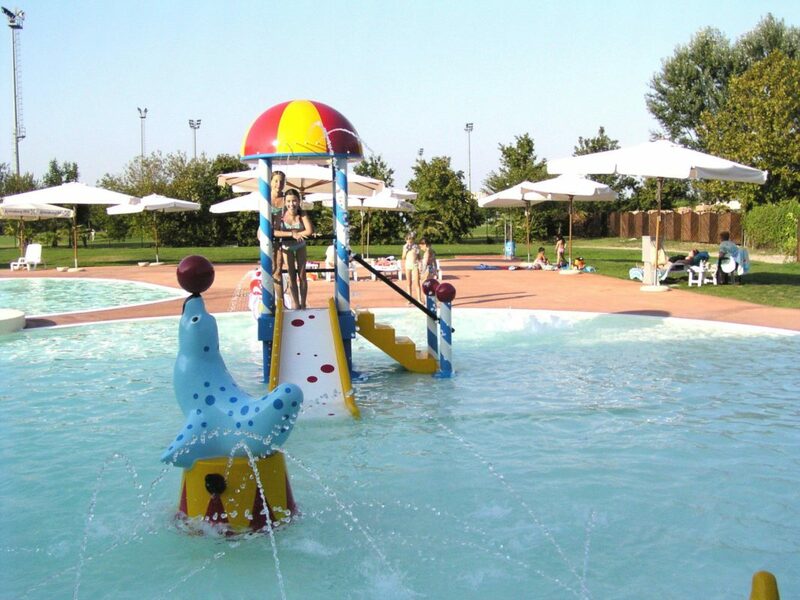 Pigments are free of toxic substances.